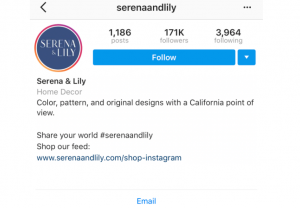 With 25 million business profiles on Instagram, we’re living in a time where it is not enough to simply have a social media presence to get real followers on Instagram. You have to attract the right kind of Instagram users to gain that crucial social proof to help your brand stand out. 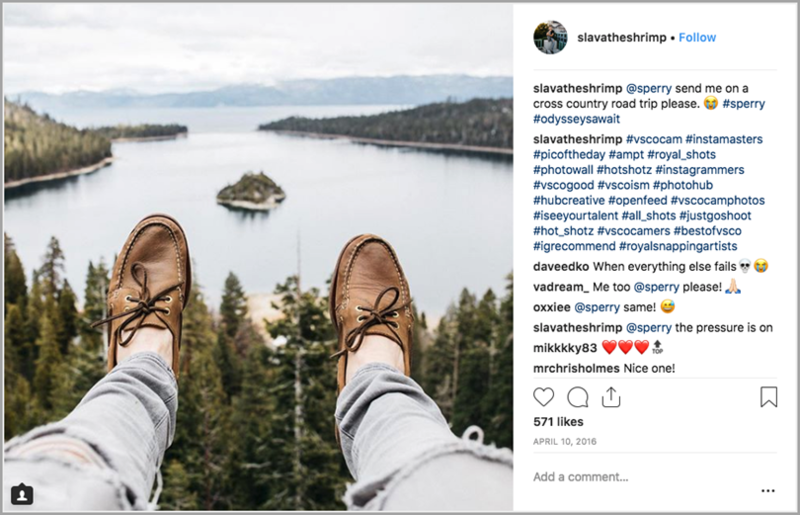 Today, we’re breaking down the 7 crucial categories you need to focus on to simplify using Instagram for business and get real followers on Instagram in 2019. @Planoly use the keywords “Planner for Insta” to clearly showcase their scheduler tool and drive traffic from anyone that might be searching for their type of service via the Instagram app. The body section is the bulk of your Instagram bio and should contain the majority of your description. Keep it clean and organised with a bullet point format, while clearly describing who you are in your brand’s voice. Try adding some emojis to really the eye of your followers and drive them to your link! Include a line that gives your page credibility. This can be a feature in a publication, a certification you’ve achieved, or a social cause your brand gives back to. If you can’t decide which link to use, try Linktree to cleanly list multiple, clickable links right in your bio! With now over one billion users, Instagram is THE visual platform. 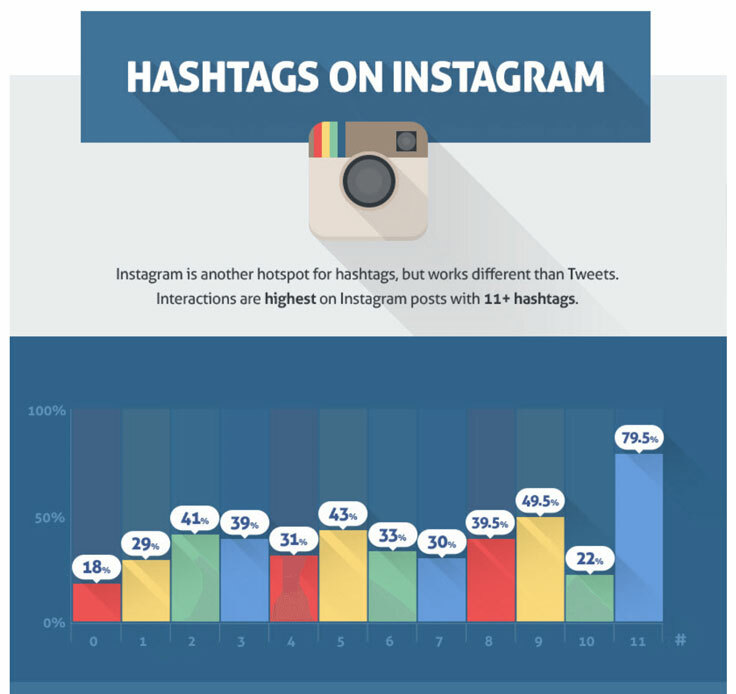 Every post you share on Instagram should be high-quality and complement your brand image. Never sacrifice quality for quantity (just save those for Instagram stories). Once you pinpoint your focus, take your page to the next level by centralising around a theme with at least one consistent element that links all of your photos together. Apply the same filter to all of your photos for a quick and easy way to create flow and cohesion. We love the apps A Colour Story and VSCO. Find a distinct colour scheme that works for you and sprinkle it in throughout your grid. Once you have gathered all of your own original content, enhance your grid by cycling in stock photos, quotes, and user-generated content. These can be a lifesaver for making your content last much longer, especially if you have a non-visual brand or service. Ensure that all of your high-quality images will look #flawless together on your feed by using a scheduling app like Social Grid or MP3. These apps give you a preview of how all your photos will look before you post them! Mix and match until you get a well-balanced grid. 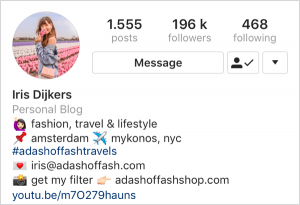 Want to get more real followers for your Instagram? 0 Comments on "Building Your Instagram Profile for the Future"